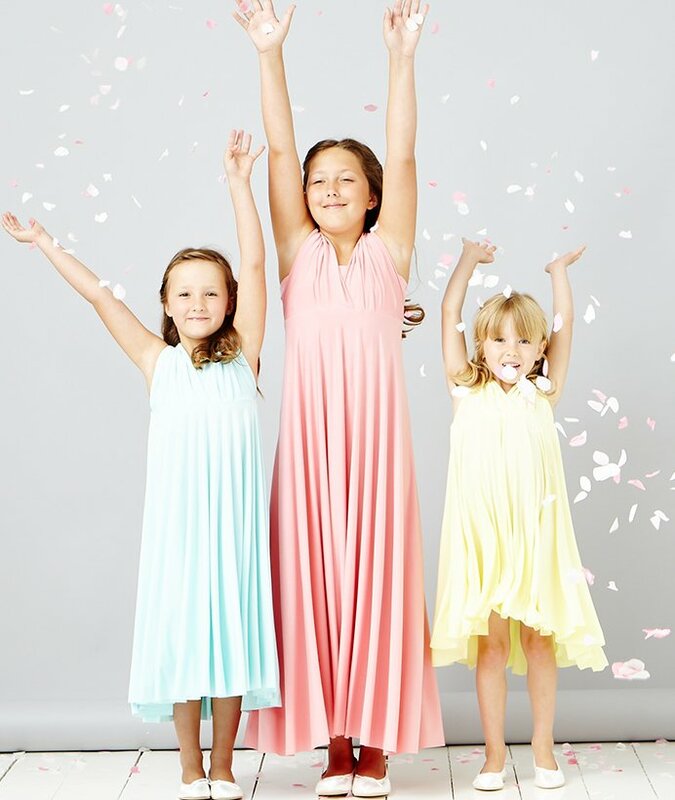 28 days Loan Dress to Try at Home for any of our Multiway Dresses - A Matching Bandeau top is included with Adult Sizes and a Flower Girls Sash included with Junior Bridesmaids Styles (bandeau top is in-built). 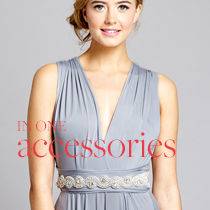 We will send you a dress in a random colour but you can order more than one size / style. Upon safe return of the sample dress(es) we will send you a gift voucher for the value of your sample dress service order. Gift Vouchers are non-refundable but have no minimum spend and can be used to purchase anything in store including another sample dress. Please note that these sample dresses are for sizing and styling purpose only and will be sent in a random colour. 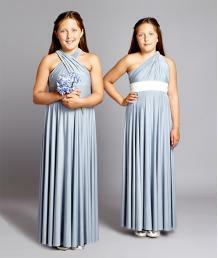 We will include one Large Fabric Swatch of your choice with every Sample Dress. To view the full variety of colours available please order a Fabric Swatch Card. 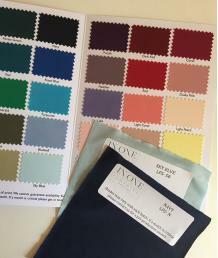 When choosing your colour please keep in mind that colour varies slightly between batches of fabric so if getting a perfect colour match is critical to you please request a pre-production swatch before we cut and make your bespoke Made to Order dresses. Please note the cost of the sample dress service is non refundable, as we are charging for the service of manually processing the order and keeping dresses clean and looking their best when when they reach you. We will however issue a gift voucher for the cost of the service to be redeemed on any purchases. Gift vouchers cannot be refunded but do not expire and have no minimum spend.